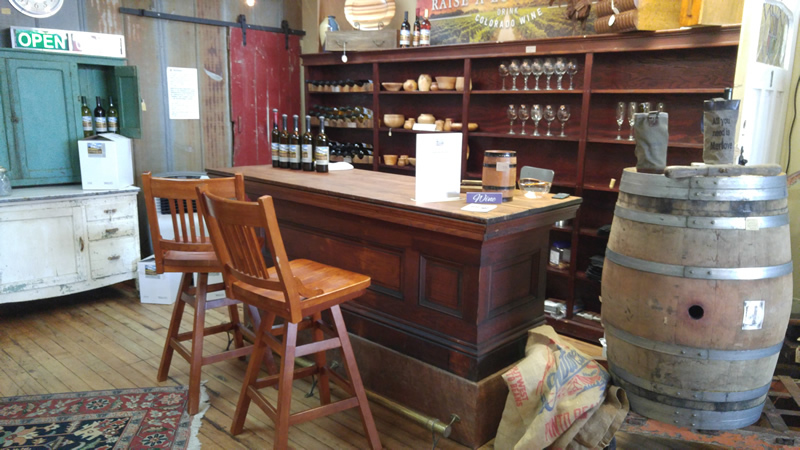 Tracy and Dan Vinton opened Barn & Barrel in a small shop in the beautiful town of Florence, Colorado in the fall of 2014. After a year in that location, they moved to their current larger location at 115 W Main Street. 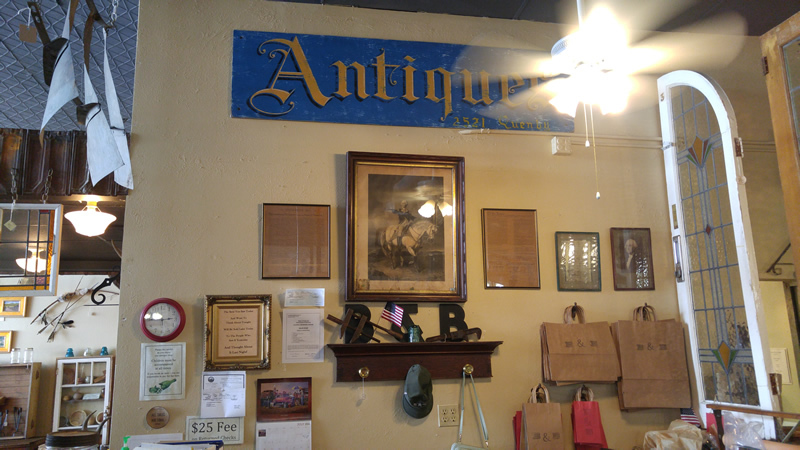 Their love affair with Antiques began in 2011 and they have sold antiques in Woodland Park, Colorado Springs, and now Florence. 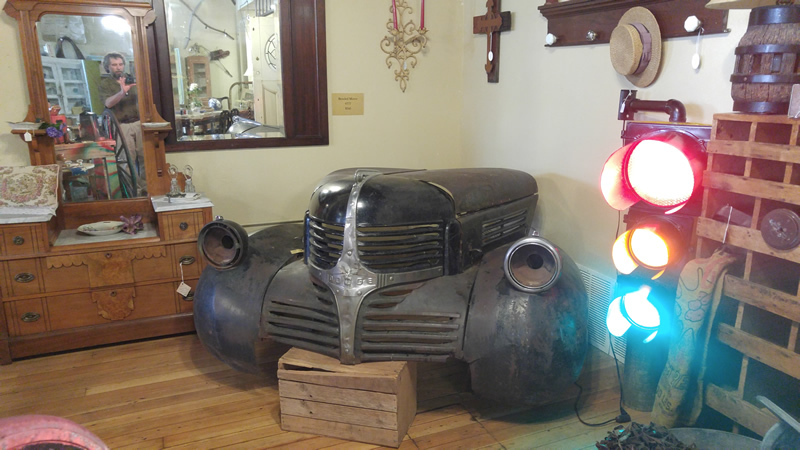 Their new store features over 3200 square feet of Antiques, Art, Salvage and a Wine Bar featuring a variety of award-winning wines from Aspen Peak Cellars of Baily, Colorado. 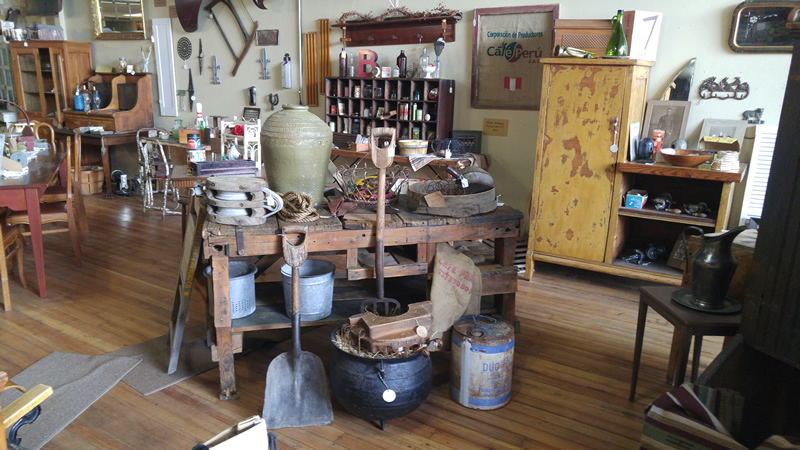 Please click here to view a Photo Gallery of the store. They invite you to visit them in Florence Colorado, just south of Colorado Springs, near Canon City, Colorado – or please click here to view our online shop.